She may have just turned 50, but Nicole Kidman is feeling younger than ever! The A-list actress celebrated the milestone birthday on Tuesday, June 20, with her "divine husband, kids and sister." "I don't need any big parties; I just need my family around me. If I have my family around me I am happy," she previously said of her special day. Nicole has been through a lot in her past 50 years of life, but that doesn't mean she hasn't learned from her experiences. "She says the greatest lesson she’s learned is 'this too shall come to pass,'" a friend reveals to Closer. "Looking back, she realizes she’s not only survived but she’s always been able." One of the biggest hardships Nicole has faced was the difficulty to conceive. The Moulin Rouge! star and her ex-husband, Tom Cruise, adopted daughter Isabella, 24, and son Connor, 22, in 1993 and 1995. When she married her now-husband, Keith Urban, Nicole gave birth to their eldest daughter, Sunday, 8. Years later, they welcomed Faith, 6, via surrogate after Nicole couldn't get pregnant. Nicole with Isabella and Connor. Today, Nicole is very vocal about her want for more children despite her age. "Now that she’s 50, Nicole knows her chances of being a biological mom again are slim," her friend says. "But she still chooses to keep that possibility open. If it’s in the cards, she’d be thrilled." 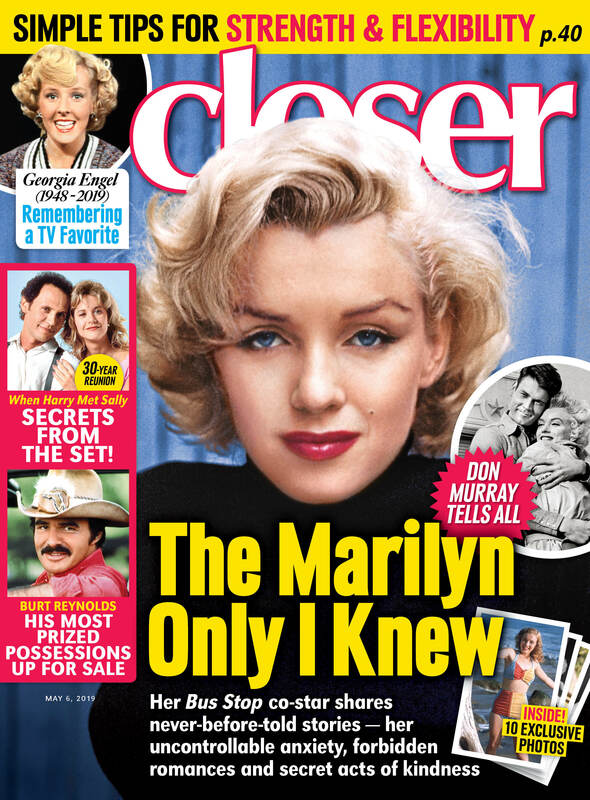 For more on Nicole, pick up the latest issue of Closer Weekly, on newsstands now! Click through the gallery below to see all the things Nicole has said about wanting to become a mom again!